Olive & Sinclair is Tennessee’s first and only bean-to-bar chocolate company. Slow-roasted and stone-ground, O&S was founded in 2007. 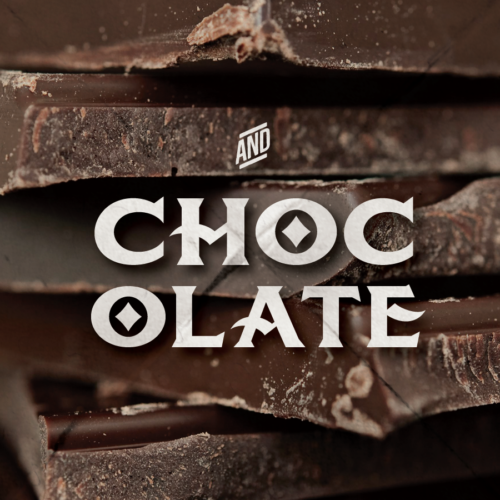 O&S takes pride in their take on bean-to-bar chocolate known as Southern Artisan Chocolate™. O&S Chocolate begins with stone-grinding cacao, inspired by the method used for stone ground grits, using melangeurs (stone mills) from the early 1900’s. Only pure cane brown sugar is added for a robust flavor and slow sweetness that is definitive of Southern Artisan Chocolate™. The concept has continued to define itself with the invention of buttermilk white chocolate, aging cacao in bourbon barrels, Duck Fat Caramels, collaborations with other Southern makers such as Allen Benton for our Smoked Nib Brittle and more!